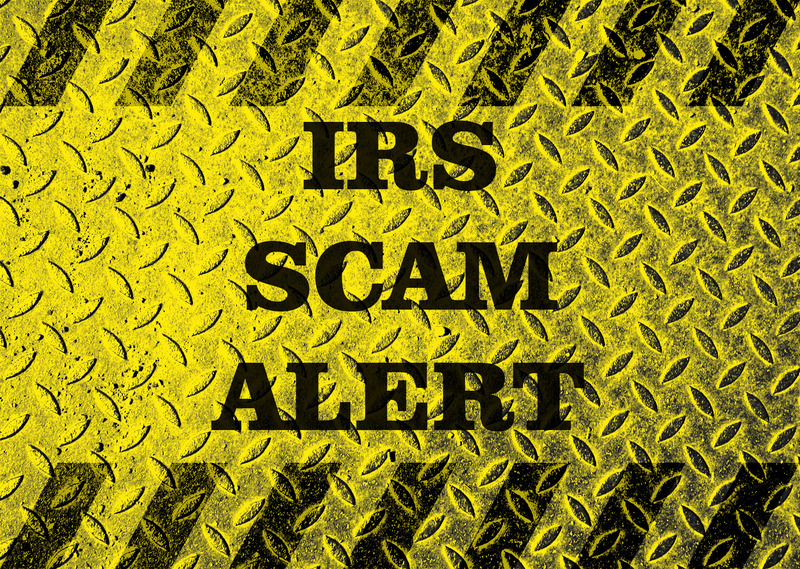 The IRS is warning everyone to be aware that recent phone scams seem to be continuing and will most likely pick up in frequency during tax season. Calls from people identifying themselves as IRS agents and demanding that people pay taxes due via credit or debit card over the phone are increasing, and that can only mean that people are falling for the scam. IRS phone scams increase as we move into tax season. The IRS is one of the most feared governmental agencies, and thieves know it. They are praying on those unfamiliar with how the IRS operates and are voluntarily giving scammers their credit card information over the phone. A fast-talking scammer can make an unsuspecting target do things out of fear. It is pretty easy to spot a fake, though if you know just a few things. One such scammer demanded that the taxpayer use only a popular department store gift cards to pay their back taxes. Such a request should be an automatic sign of fraud. Call to demand immediate payment, nor will the IRS call about taxes owed without first having mailed you a bill. Also remember the IRS does not use unsolicited email, text messages or any social media to discuss your personal tax issue. Make sure that everyone in your extended circle knows the facts. The IRS will not call you over the phone to demand tax payments. .. And as always, if you do receive a letter from the IRS or have any tax questions, give us a call at FLORIDA FAST TAX, at 772-236-9006!